Not only has New York Gov. Andrew Cuomo reversed his stance on marijuana, he’s expediting his timeline for legalization. 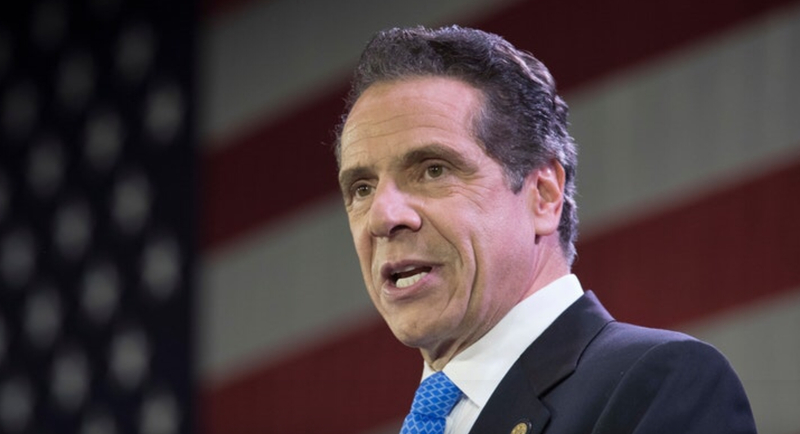 According to Joseph Spector, the Albany bureau chief for USA Today, Governor Cuomo committed to an accelerated schedule on Monday when he charted the agenda for the first 100 days of his new term in office. “What Governor Andrew Cuomo did today was lay out his agenda for his third term, his first 100 days in office, and so having marijuana as part of this certainly signals he wants to do this in the near-term,”Spector told Cheddar Monday. He may even beat New Jersey to the punch, which stalled its plans to legalize the drug in recent months. But Spector added that Cuomo’s newfound enthusiasm for legalization doesn’t mean that the process will be without its complications.